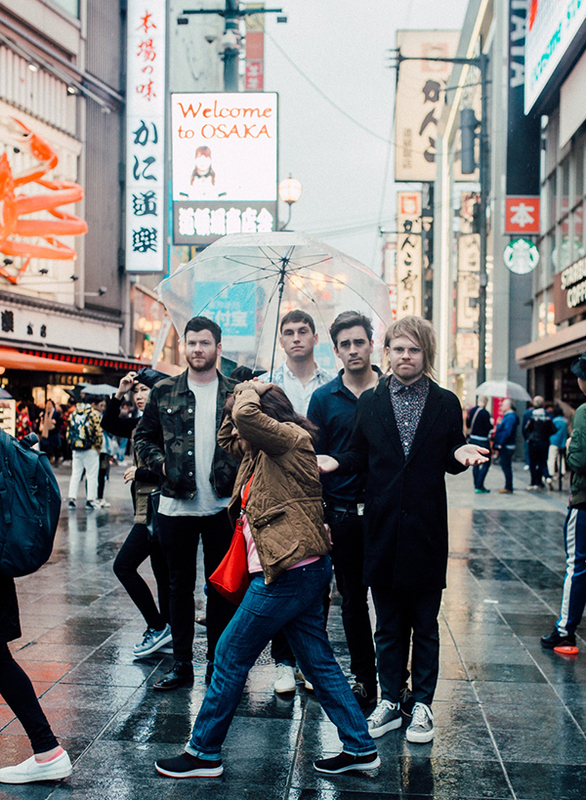 Enter Shikari have shared a video for "Undercover Agents", taken from their critically acclaimed Top 5 album "The Spark". The "Undercover Agents" animated video was fan-made by George Cheswick, telling the story of "The Spark" album cover star, The Machine, and his journey to earth to live amongst us. The Machine is affectionately known at Sparky by those that work with him, having now achieved self-awareness and his own Instagram account. Enter Shikari frontperson Rou Reynolds: “We’re very lucky to have such talented fans, and to be able to release George’s video so soon after the ‘Take My Country Back’ fan-made film is an honour and a testament to the relationship we have with the people who support our art. We take great pleasure in being able to support theirs in return. As for the track itself; generally the lyrics are about “perception management” - believing what one wishes it to believe, regardless of whatever the truth may be. We all play with truth in politics and in our personal lives, and this song is about disdain for these societal pressures and lack of sincerity".